At Croft Country Club there is always something to entertain you. It's not surprising that we're known as "the friendly, family naturist club". The emphasis is on fun and relaxation. 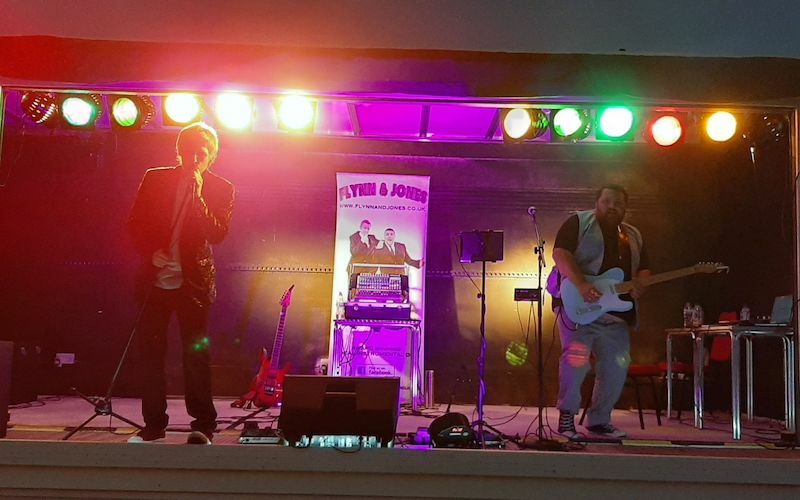 Saturday evenings feature a mixture of live entertainment and dancing. 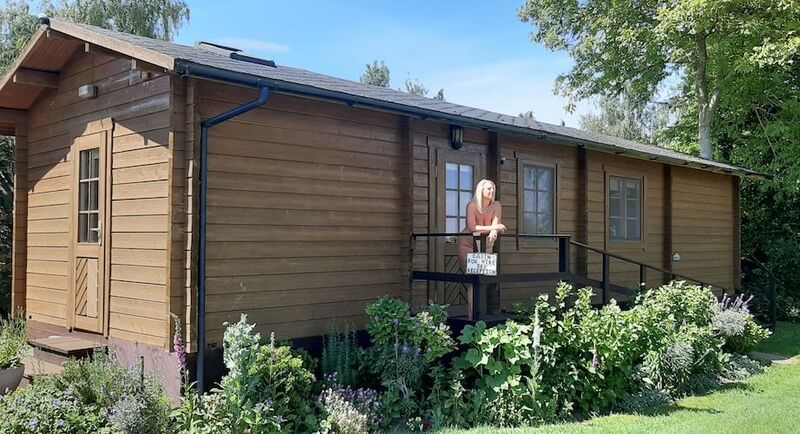 Shepherds Hut is available to hire, please call for more information or click on the download arrow below to view more details. Cherrywood is available to hire, please call for more information or click on the download arrow below to view more details. The Glamping Pod is available to hire, please call for more details. Mapleis available to hire, please call for more information or click on the download arrow below to view more details. 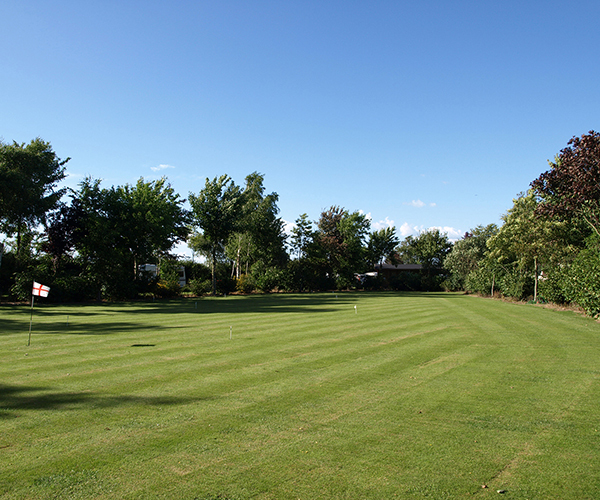 Croft Country Club was formed in the early 1990s, we have many facilities which include a large clubhouse, two swimming pools and sauna suite, 18 hole putting green, 2 lane pétanque terrain, shuffleboard court and volleyball court. 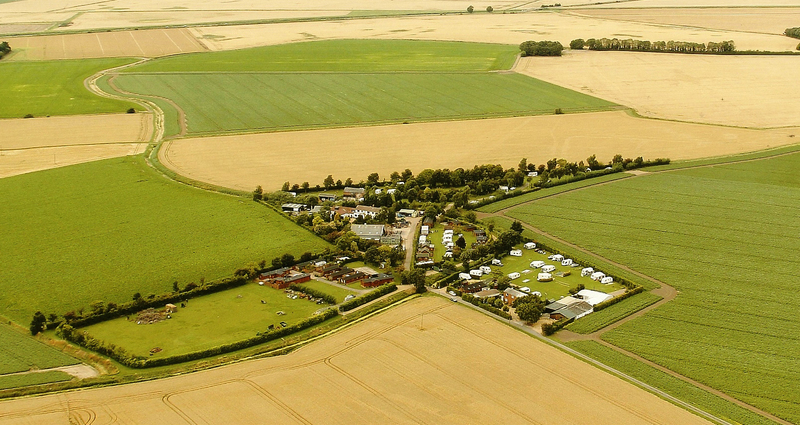 The club is well placed for touring Sandringham, Cambridge, Ely, Kings Lynn and the North Norfolk coast (including Holkham naturist beach).For visitors from Europe, we are only 128Km from Felixstowe, 144Km from Harwich and 254Km from Dover. Croft has 60 electrical hook-ups. Croft accommodates a clubhouse, two swimming pools, sauna suite, petanque terrain, shuffleboard court, and heated shower/WC block. 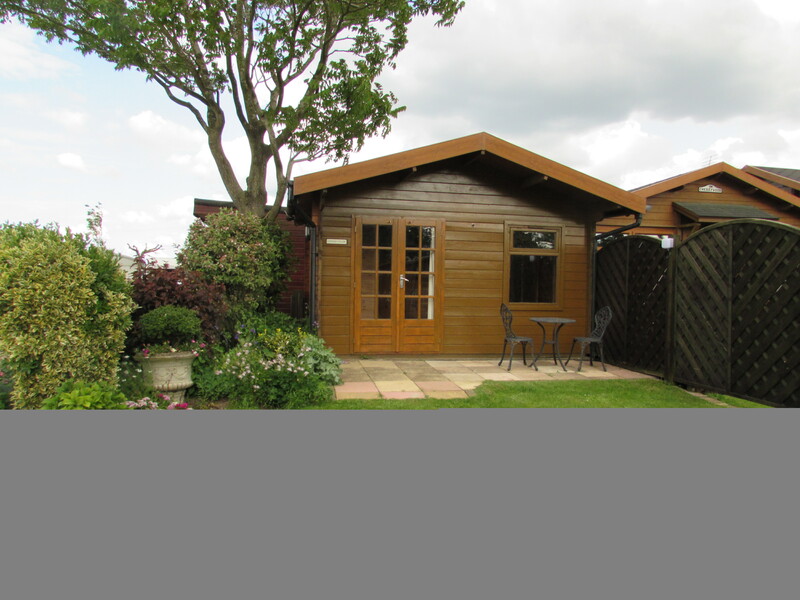 We have 2 log cabins & a camping hut available for hire. 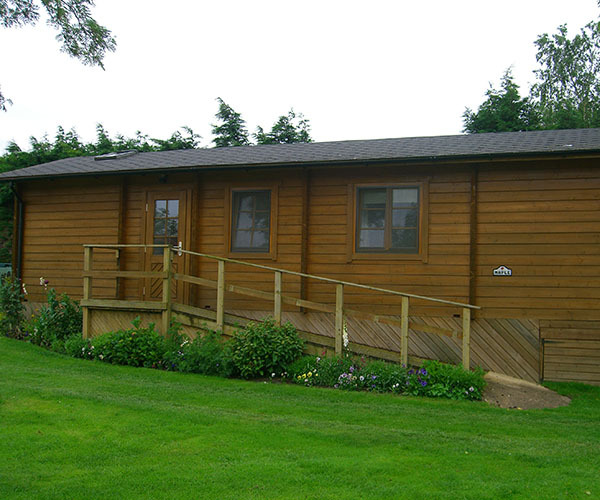 There are also cabins for sale within Croft. 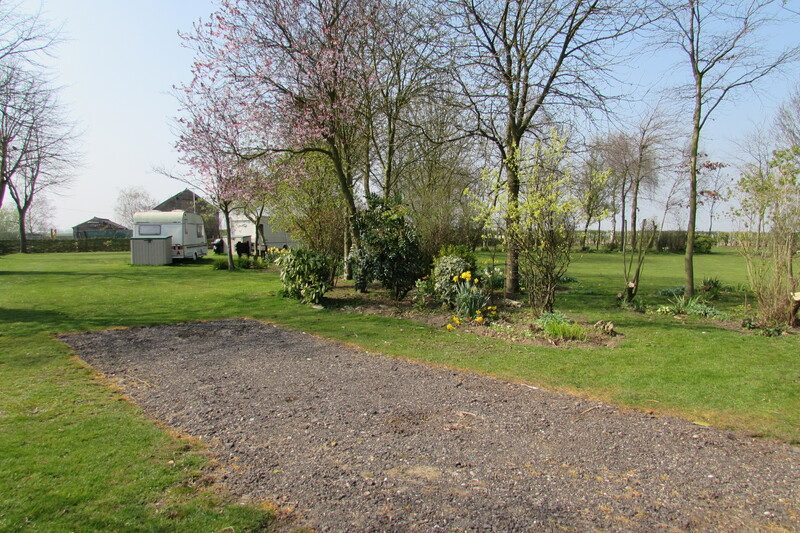 The Alders adjacent to Croft Country Club has 3 plots available to commission new cabins. 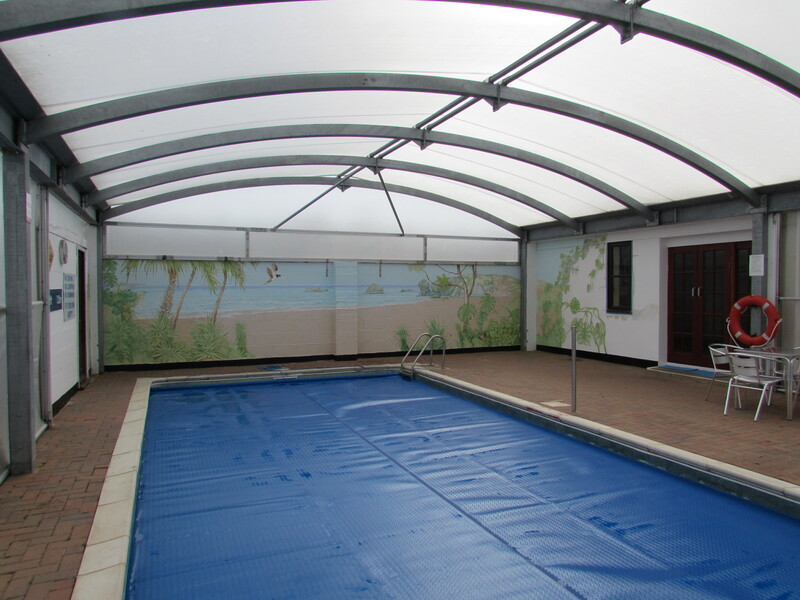 Here at Croft we have 28ft x 14ft indoor and a 30ft x 15ft outdoor swimming pool open from 20th April to 29th September. Double lane pétanque terrain, 18 hole putting green, a small area has been set aside for bowls, a concrete Shuffleboard court. 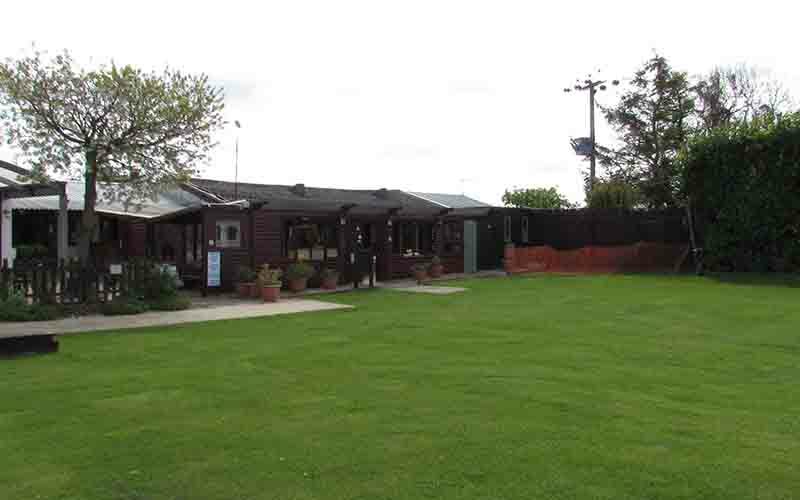 Outside the club there is a Miniten court, Dog exercise area and Clay pigeon shooting every Sunday morning. The clubhouse patio and patio conservatory accommodate the clubs' dining, dancing and games evenings throughout the year. A separate comfortable TV lounge has a DVD player, dart board, pool table and board games to use at your convinience. 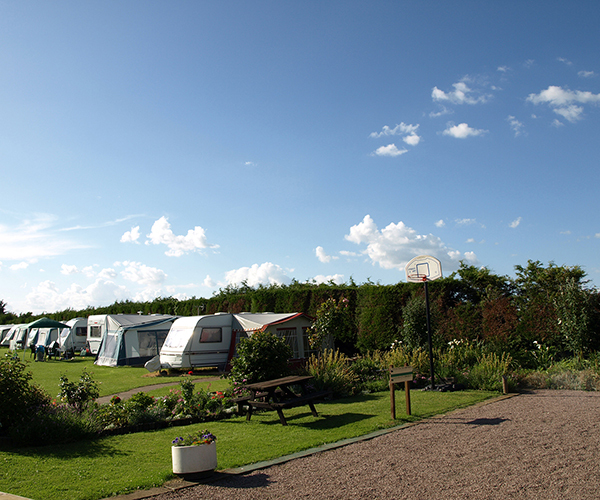 Other facilities include a washing-up area, hot water boiler, microwave, fridge and freezer. The hot-tub and sauna are available at an additional charge. 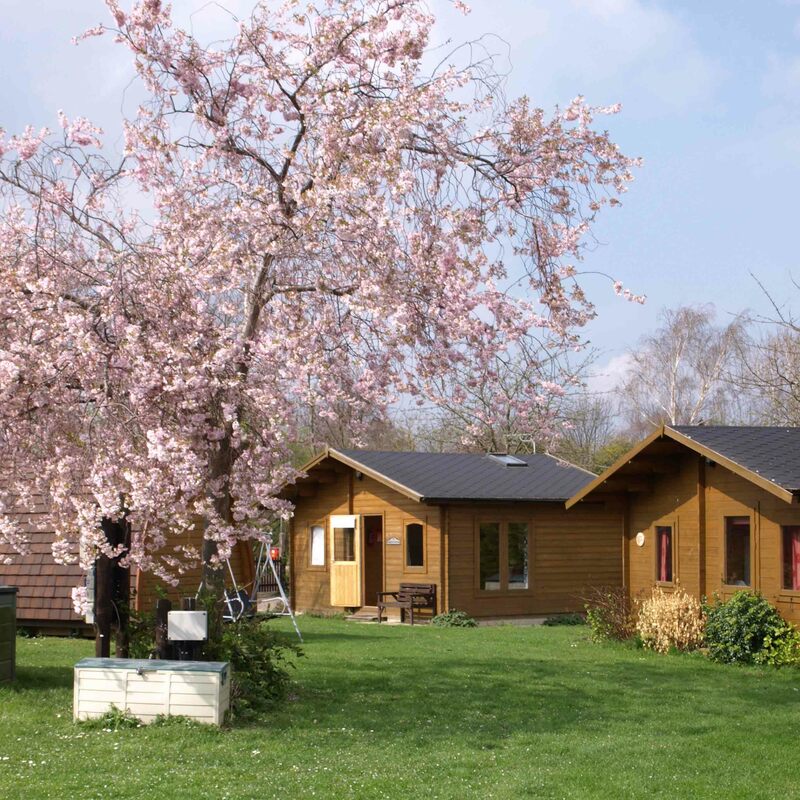 Both our log cabins Cherrywood & Maple have showers, gas central heating, gas hobs, electric cookers, a microwave & TV. 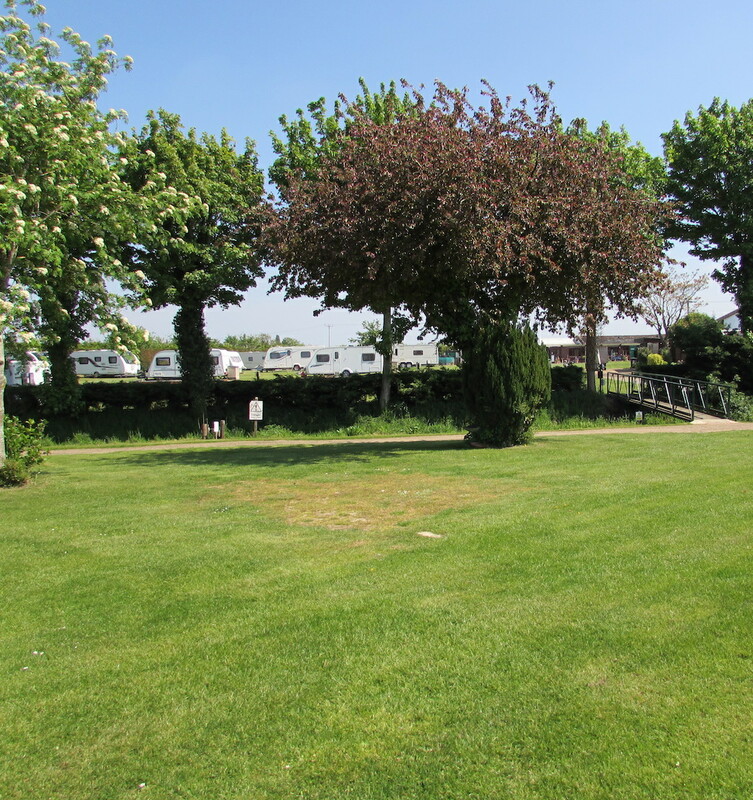 The cabins can be hired for long & short breaks, the hire charge includes bed linen, towels, gas electric, parking for one car & holiday membership of Croft Country Club. The Shepherd's Hut is adjacent to Croft Shower block for a great glamping experience. Please contact for more information. Every weekend we have some kind of entertainment going on in the Croft club house. © 2018 Croft Country Club.